Like to read? Enjoy thinking about big ideas? Want to explore great literature with a fun group of brainy people? Then join the club! Participants in the DTC Book Club will read and discuss literary masterpieces that serve as inspirations for plays in DTC’s season. 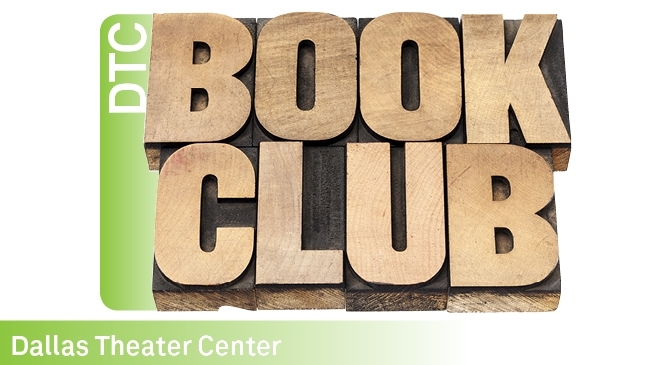 Each Book Club meeting will focus on one of the books and its stimulating ideas. Registration price includes books and wine!